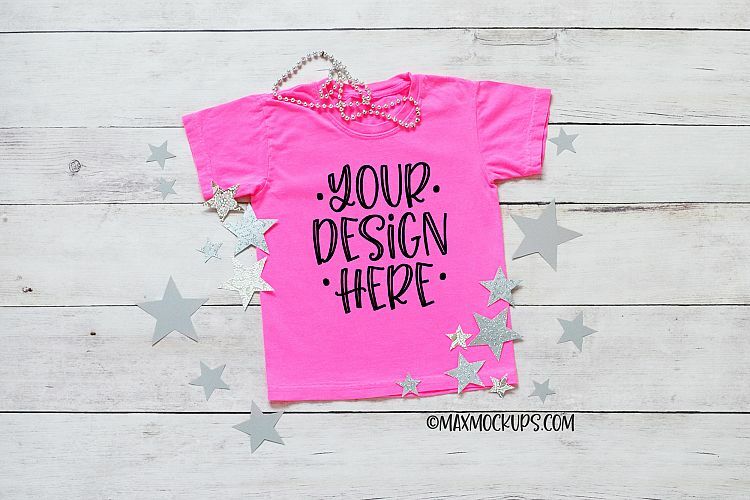 Kids pink t-shirt mockup with starry bling. 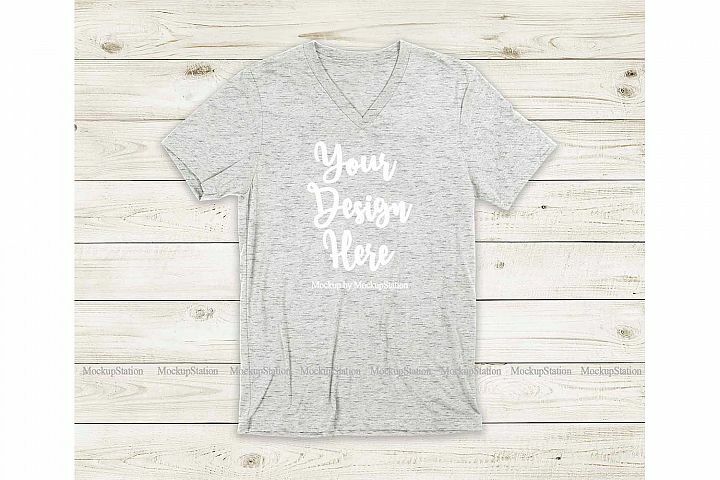 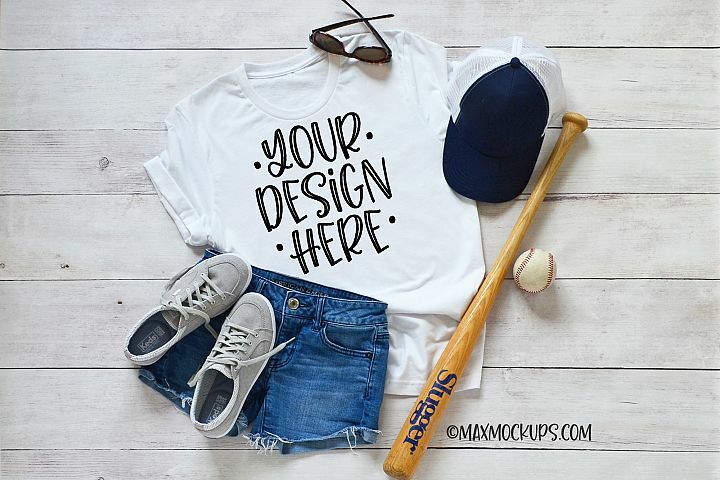 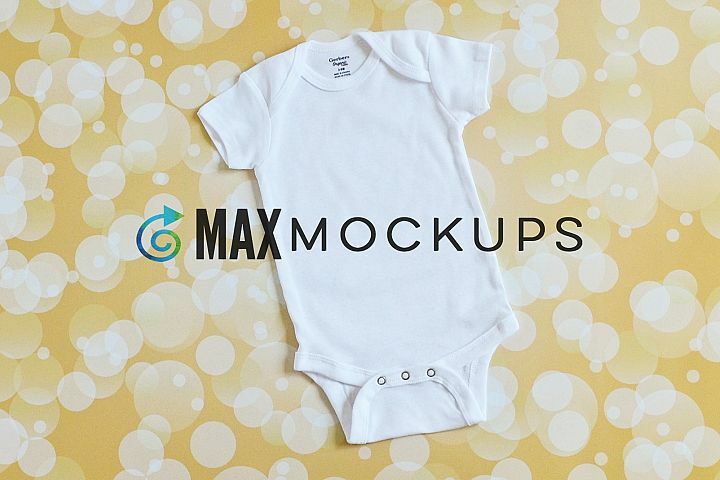 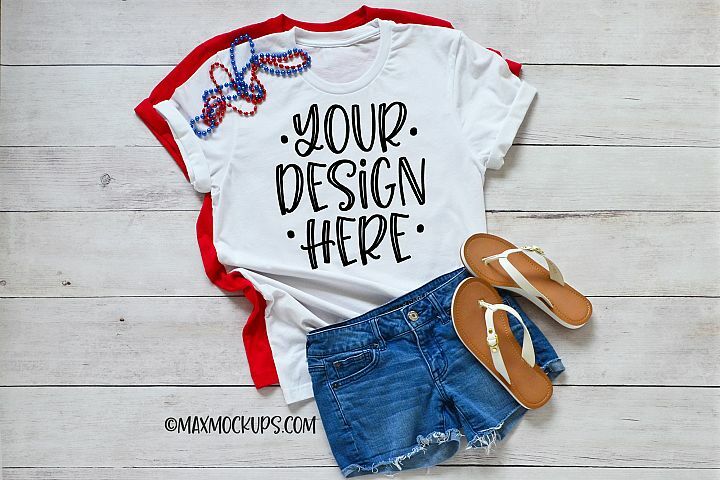 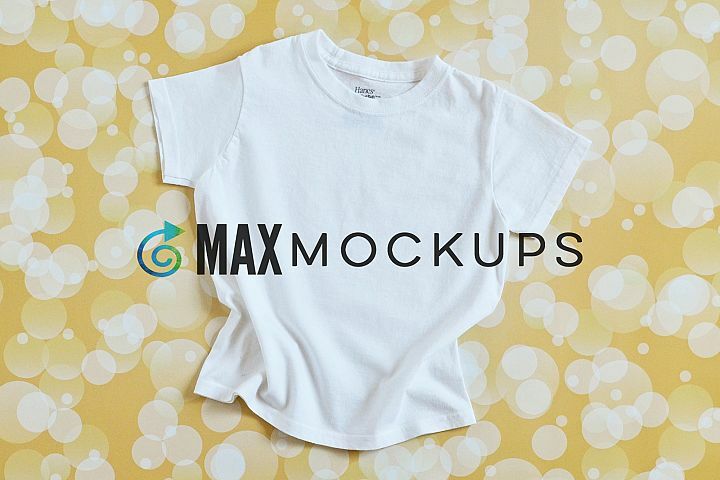 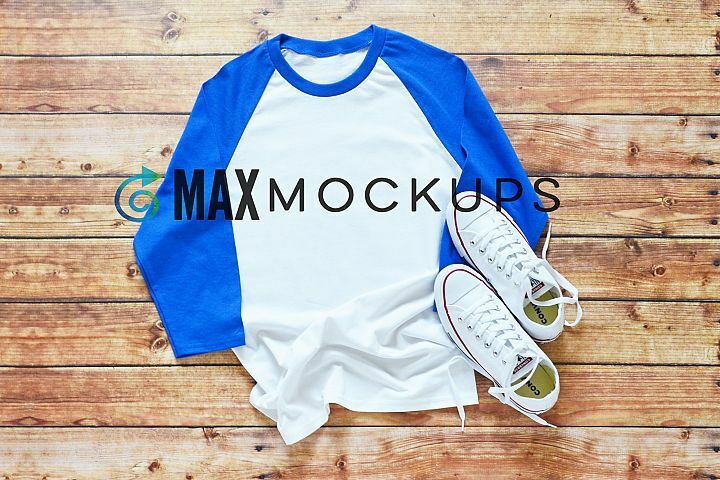 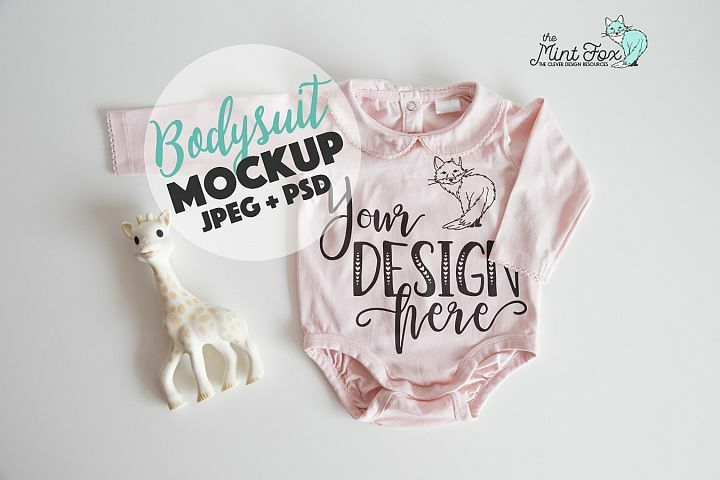 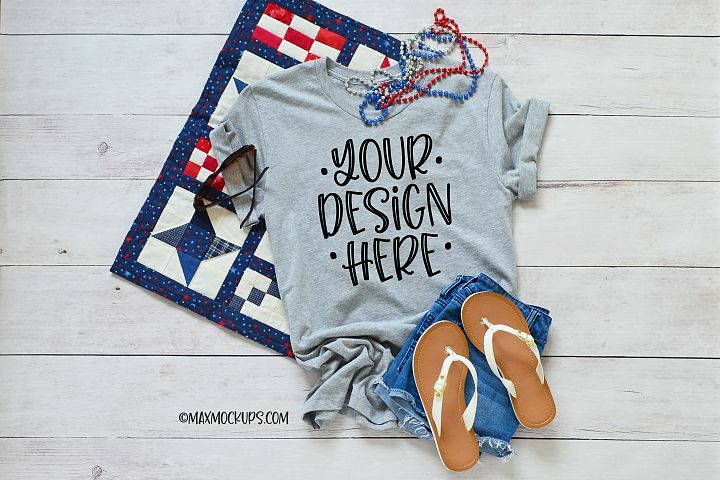 Show off your shop's designs on this blank t-shirt mock up. 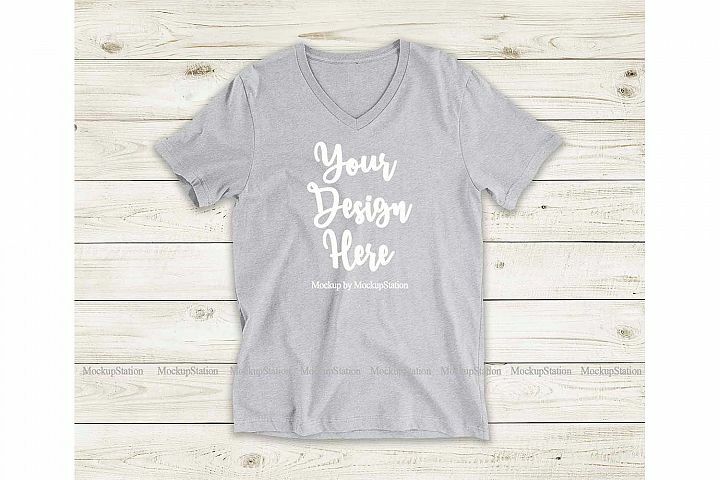 Just position your design on top and you're ready to impress your customers. 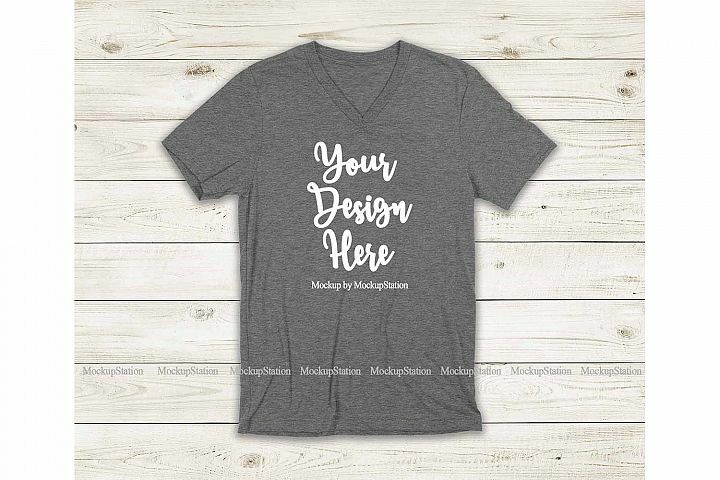 Perfect for SVG designers, or for t-shirt sellers. 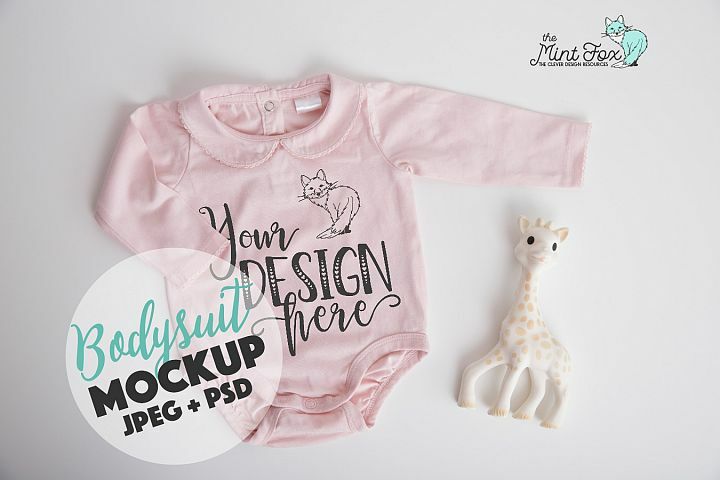 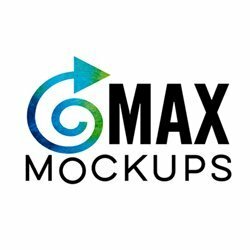 Allow your products to stand out in the crowd, while not spending all your time on it - showcase your designs with high quality photos.